Easy Homemade Hickory BBQ Sauce Recipe! Enjoy the satisfaction of making your own BBQ Sauce with this Easy Homemade Hickory BBQ Sauce Recipe! 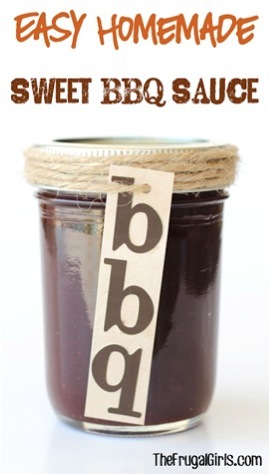 Looking for a smokin’ good Homemade BBQ Sauce Recipe? 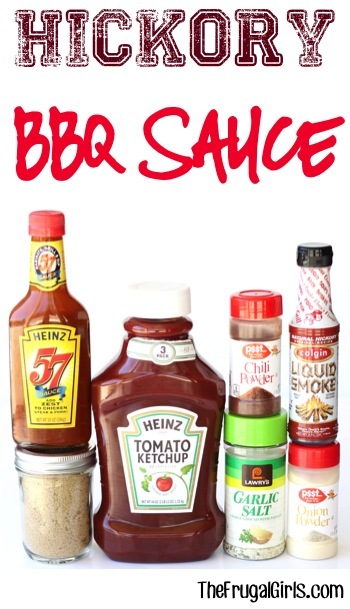 Making your own delicious Barbecue Sauce is a snap with this Easy Homemade Hickory BBQ Sauce Recipe! 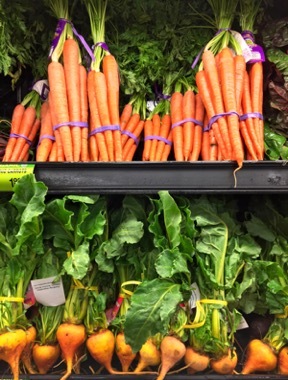 Serve it warm… or store it in a mason jar for later!! Related: Grocery shop using a Free Visa Gift Card for Groceries and Gas! Serve warm, or store in Mason Jar in fridge for later. Enjoy!! A big thanks to my sweet Aunt Shirley for sharing this recipe! 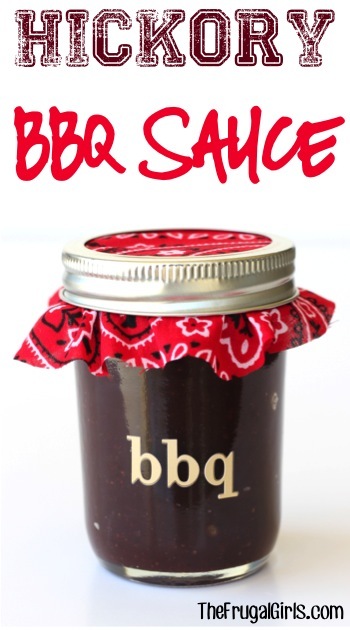 Jazz up your Chicken, Burgers and Ribs with this Easy Homemade BBQ Sauce! Making your own delicious Spicy Barbecue Sauce is a snap with this Easy Homemade Spicy BBQ Sauce Recipe! 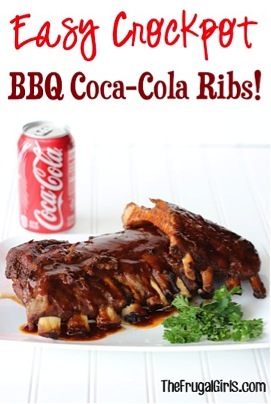 Ribs have never been easier or tastier than with this Easy Crockpot BBQ Coca-Cola Ribs Recipe! 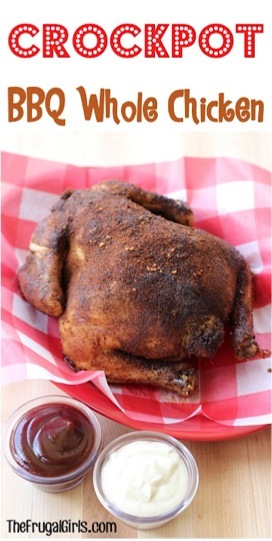 Get ready to rock Your Slow Cooker with this Crockpot BBQ Whole Chicken Recipe! 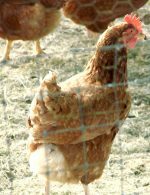 Craving some comfort food? 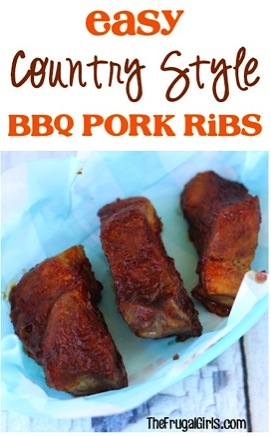 Let me introduce you to this Easy Country Style BBQ Pork Ribs Recipe! 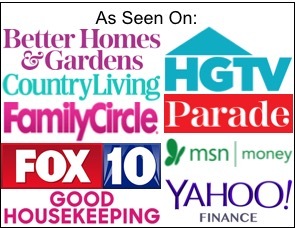 Bacon makes everything better… including Crock Pot Chicken! 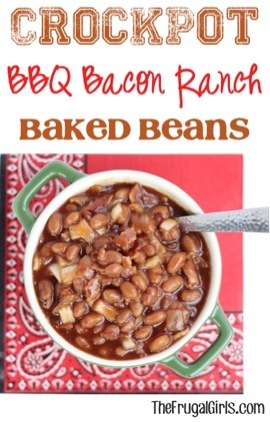 This bean recipe is so easy to make and SO yummy! Serve it up at your next Party, Summer BBQ, Potluck, or make some as a delicious dinner side on a chilly evening! 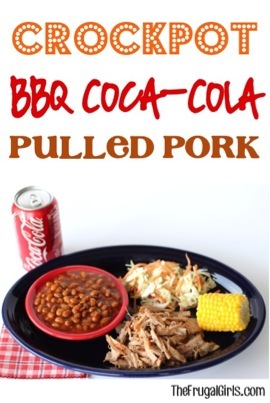 Pulled Pork has never been better… or easier! 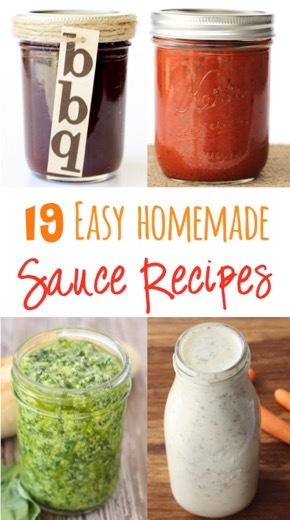 If you love sauce, then you’ll love making your own at home with these easy homemade sauce recipes for chicken! How much does the barbeque sauce recipe make? How long can it be stored in refrigerator? and can it be frozen. I would recommend using the BBQ sauce fairly quickly. It only takes a few minutes to make and serving warm is the absolute best. It’s truly amazing served fresh! I have never made BBQ sauce before but this sounds awesome. I have ribs in the oven right now and am going to try this. Can the sauce be frozen? Thanks. I would definitely recommend using it fairly quickly for best results. It is pretty thick, so freezing will not work well. I made this last night for country style bone-in pork ribs, and they turned out awesome. The sauce has just the right amount of smoke and sweet. I will never buy bottled sauce again, period!